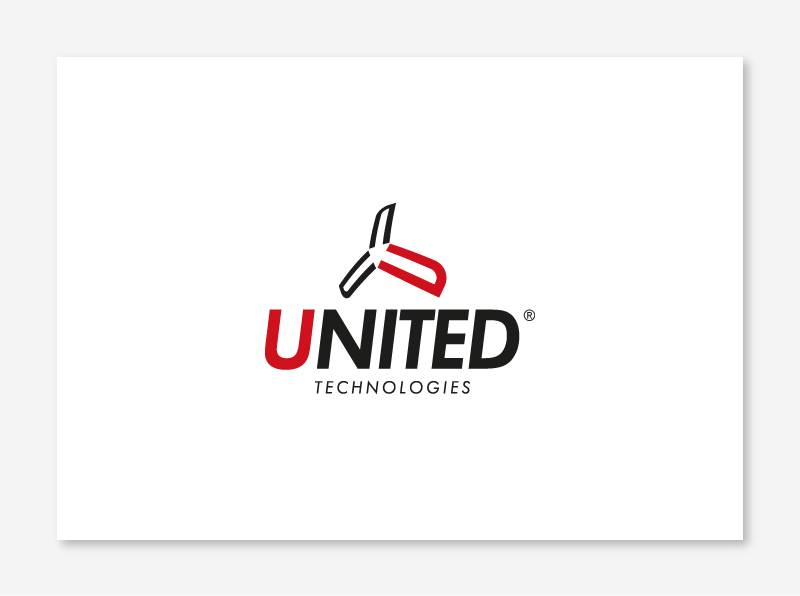 Visual identity for United Technologies. United Technologies is a company specialised in the distribution of aeronautical supplies. Visual identity for United Technologies. United Technologies is a company specialised in the distribution of aeronautical supplies for professional users.